Steven Soderbergh the Latest to Bail on "The Man From U.N.C.L.E." It would appear that "The Man From U.N.C.L.E." is on life support, as it has now lost both a lead and a director. Steven Soderbergh, who's been developing "The Man From U.N.C.L.E." for almost two years now, finally parted ways with the project last night, reported The Playlist. As is almost always the case, the issue appears to be money. During a meeting with Warner Bros., Soderbergh was presented with $60 million budget, which he felt wasn't nearly enough to launch a possible franchise that's set in the '60s and takes place on multiple continents. 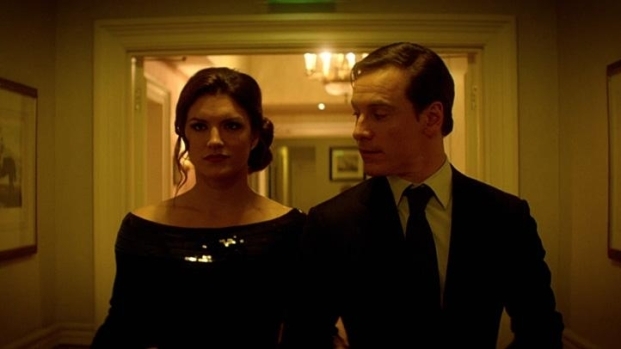 Adding to Soderbergh's frustration was likely the fact that after he had suggested both Michael Fassbender and Joel Kinnaman for the leads, the studio turned around and hired each actor for other films. 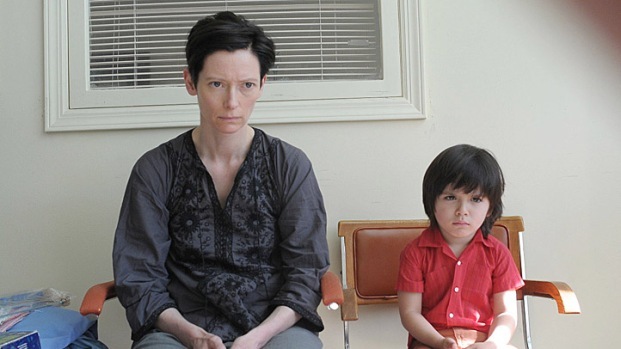 From director Lynne Ramsay ("Morvern Callar") comes "We Need to Talk About Kevin," starring Tilda Swinton as a mother trying to come to grips with the fact that her son is a sociopathic monster. Co-starring Ezra Miler and John C. Reilly. George Clooney was once supposed to star in the film, and names like Johnny Depp, Matt Damon, Bradley Cooper, Joel Edgerton and and Channing Tatum have all been mentioned as well. While we're obviously disappointed any time a talent like Soderbergh drops a project, we take solace in the fact that the last film he poured his heart into a film. only to walk away was "Moneyball," and that turned out OK.
Soderbergh released "Contagion" this summer to wide acclaim, and his next directorial effort, the spy thriller "Haywire opens Jan. 20. He also served as producer on the upcoming "We Need to Talk About Kevin," a brilliant film starring Tilda Swinton as the mother of a sociopath.